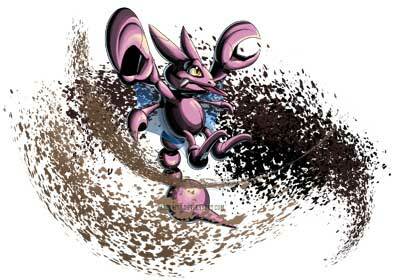 #207 Gligar used Poison Sting and Sandstorm in the Game-Art-HQ Pokemon Gen II Tribute! 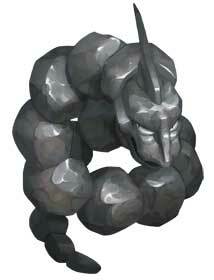 Paris Jenkins from the USA draws great video game fan art since years already and joined our Pokemon Gen I Tribute in May already with Onix using Bind and a bit later Golem with the unique Explosion move. 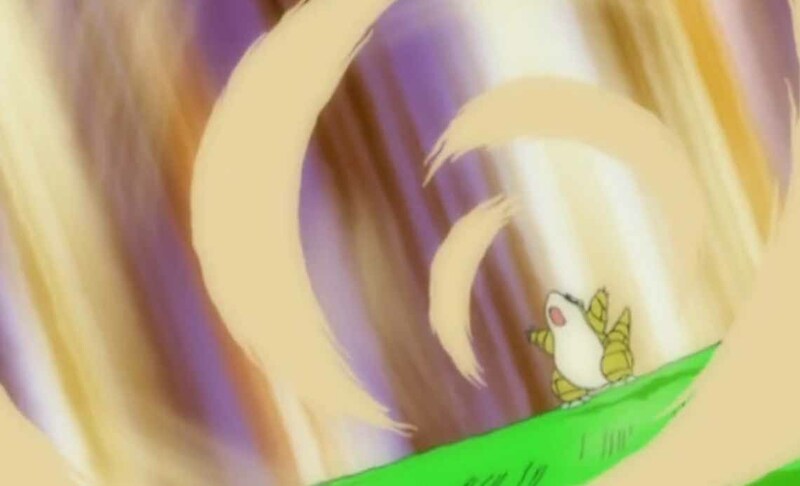 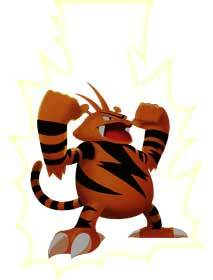 His third and last entry in Gen II was Electabuzz using Thunder. 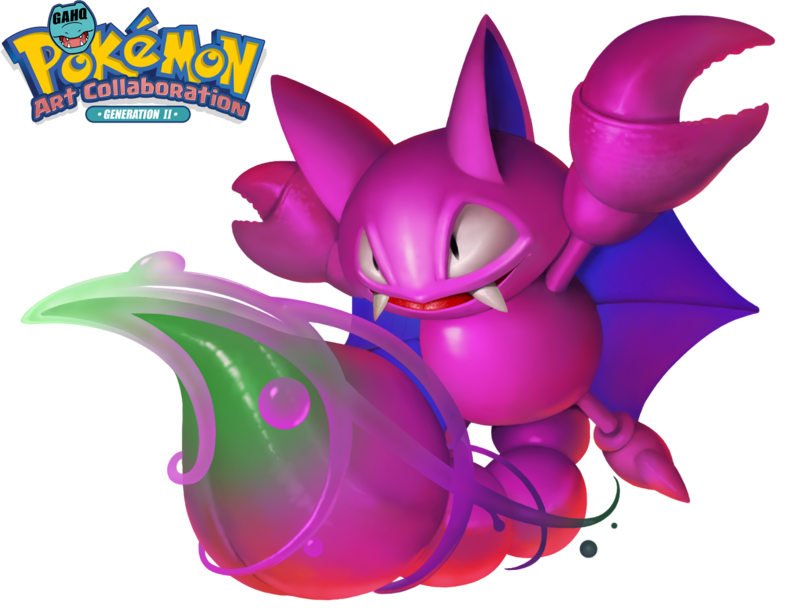 He returned with Gligar in our Pokemon II Tribute! 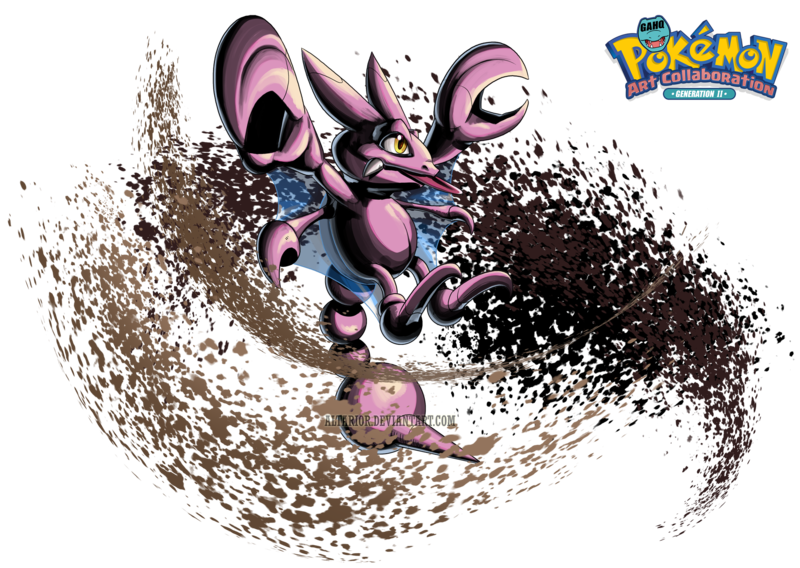 Weedle, Arbok, Tentacruel and Gligar are using it in our Pokemon Tribute so far. 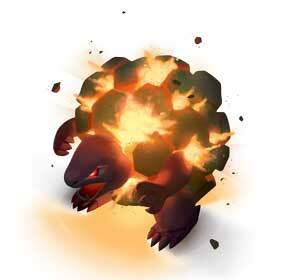 Sandstorm is a Rock-type move that unleashes a raging sandstorm onto the battlefield for 5 turns. 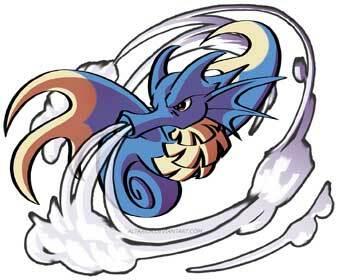 All Pokemon will be effected by the new weather condition and will take slight damage at the end of every turn, even for the Pokemon that used the move apart from Rock, Ground and Steel type Pokemon. 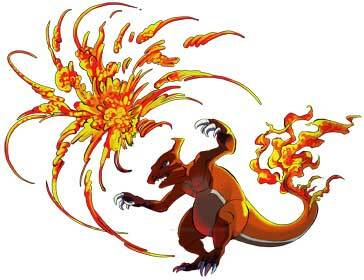 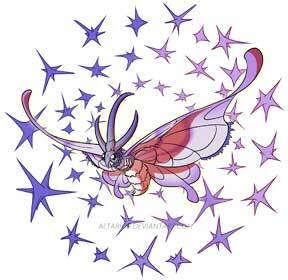 It was first introduced in Generation II and can be taught to certain Pokemon through TM37. 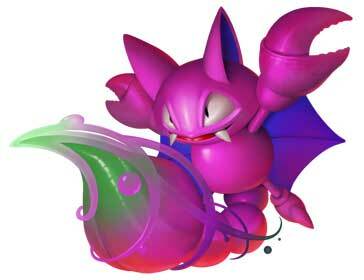 Gligar is a dual type Ground/Flying Pokemon, which is very unique! 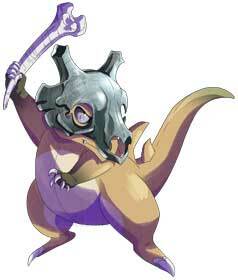 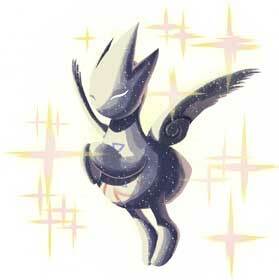 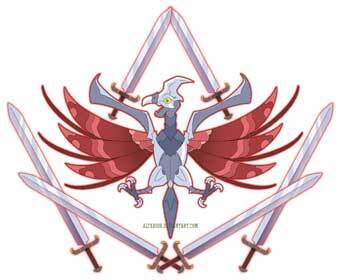 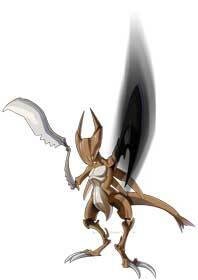 It can evolve into Gliscor when levelled up at night while holding a Razor Fang. 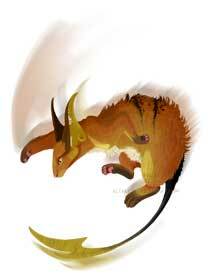 It closely resembles a bat with a scorpion’s tail. 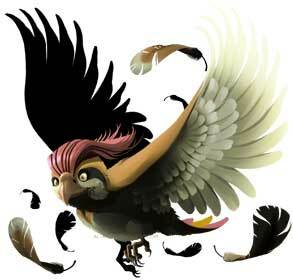 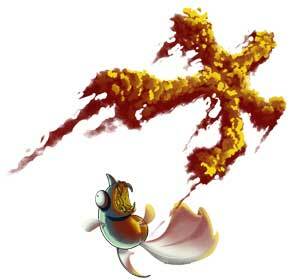 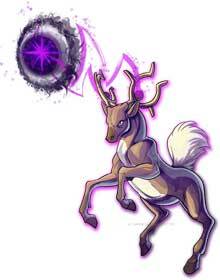 It emits soundwaves in order to detect objects around it and startles prey by flying straight into it. 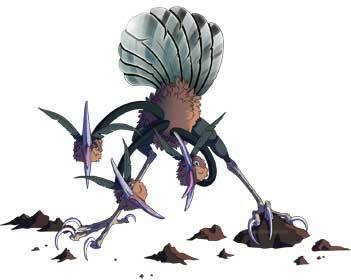 It often lives in mountains and will make its nest along cliff sides. 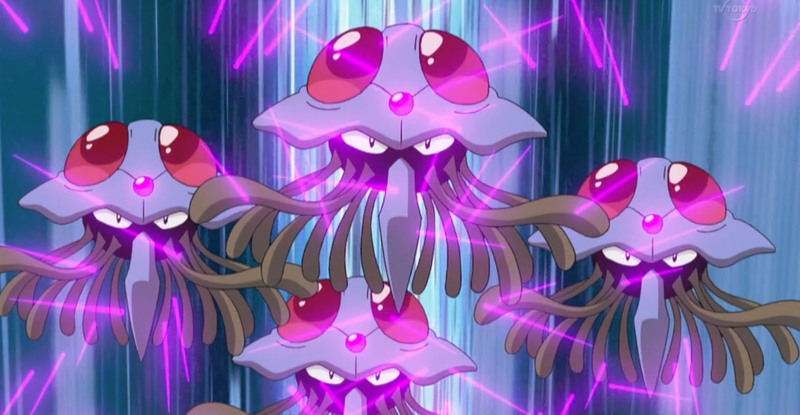 In the Pokemon anime, Ash owns a Gligar that he caught from a group of both Gligar and Gliscor in the wild. 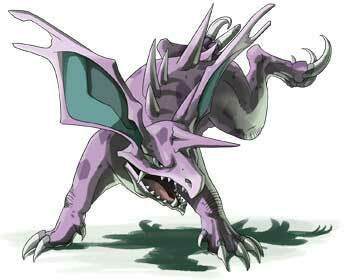 A wild Gliscor at the same time was caught by Ash’s rival, Paul. 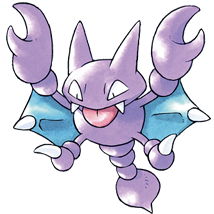 Ash’s Gligar eventually evolved into a Gliscor in future episodes.